Something from my bar whenever I feel like it episode CLXXIXsteemCreated with Sketch. How about a little wine for today's episode. OK how about a big wine. 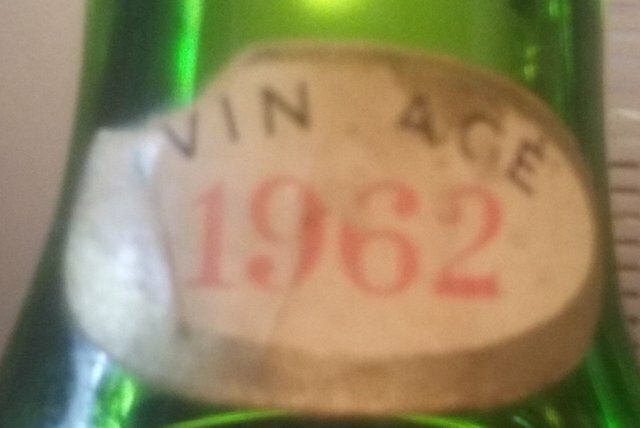 This is an old bottle from 1962. 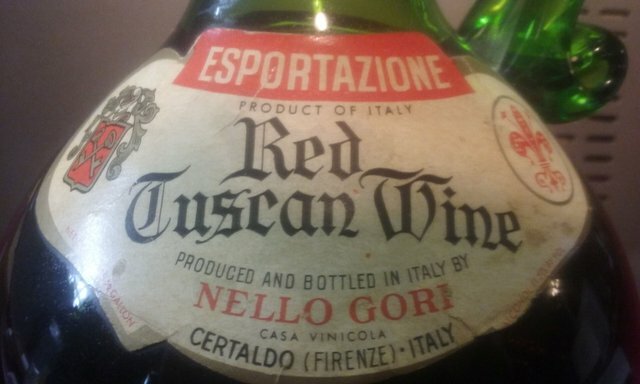 I really doubt the wine itself is any good after all this time. Not like the cork could be kept wet in a stand up bottle such as this so I'm sure air got in. It is a neat bottle though and amazingly there aren't too many green liquor bottles so it ads a bit of color to the collection.